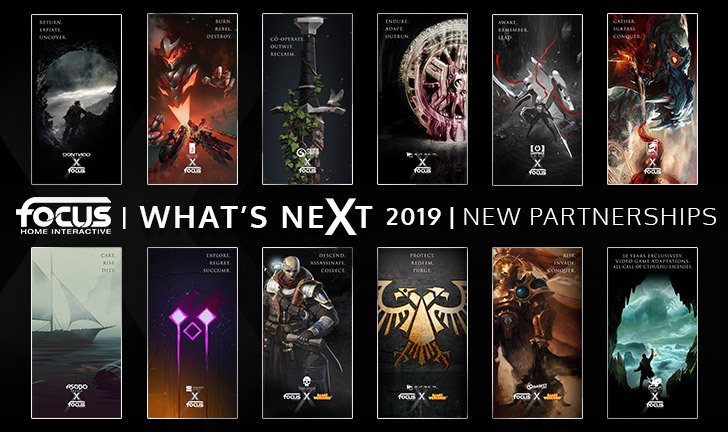 On April 10 and 11 2019, Focus Home Interactive gathers media, studios, and partners in the heart of Paris for the annual What’s Next event. Over two days, Focus will reveal details of its 2019 catalogue. Exclusive presentations and interviews will be available to those on-site. 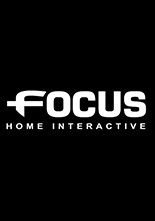 Following the company's strategy announcements, visitors will also experience a specifically designed showcase revealing some of Focus Home Interactive’s premier partnerships for the coming years.